In the Myeong-dong Underground Shopping Mall, Seoul. The photo below does not inspire much, I imagine. It is in many respects quite depressing. 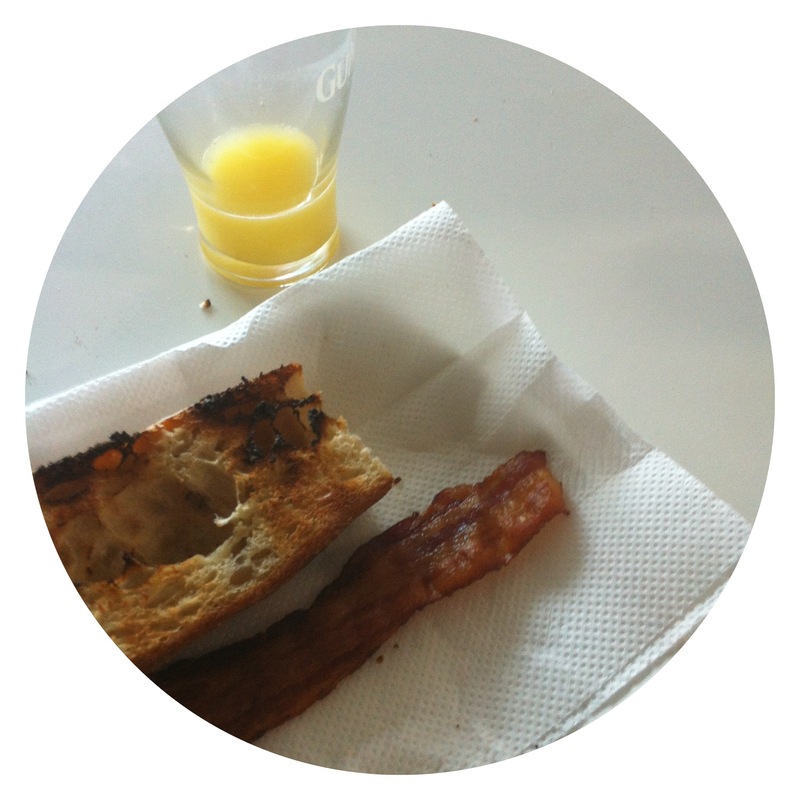 A dry and slightly burnt piece of toast, a cold strip of streaky bacon, and the end of a rather watery looking class of orange juice, all wrapped around a white circular border. It is, other than the leftovers from my breakfast, a pitifully ordinary scene worth no moment of fame in any media. It is not artistic, so don’t go thinking it is. The loose crumb is only a loose crumb, the juice was as I left it, as was the toast and bacon. Just to the right was a eggy plate and a mug with a thin brown layer of leftover coffee. The photo was entirely random. So why bother? For the first time since we got back, I turned on my computer and began to go through my reader to catch up on my favorite blogs. When I read about the travel theme this week, one photo jumped into my head. On our drive to Appenzell Switzerland we came across this window. Luckily enough it was fall which made the site even more beautiful. I am not sure if seeing this window in a different season would have produced the same dramatic effect. We were traveling through New Mexico and arrived to Sand Dunes National Park only about 30 minutes before the park closed. It was empty. 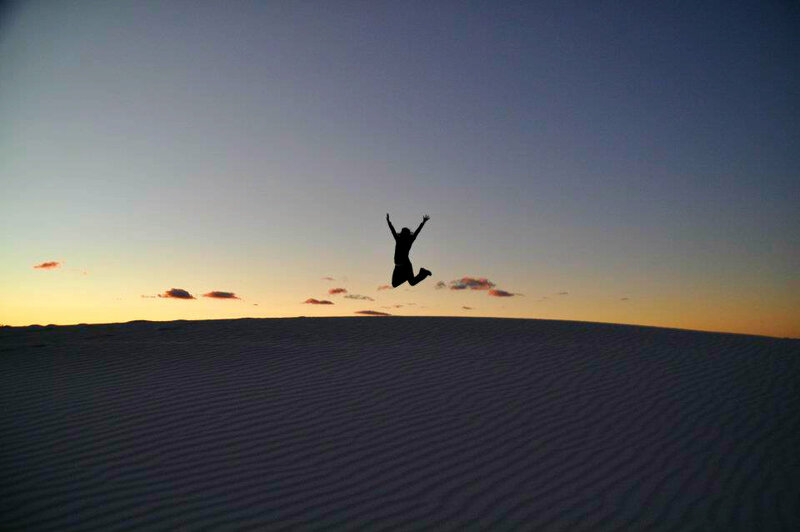 The desert stretched forever and it looked as if we were on another planet then just right off a highway in New Mexico. Just in time for the sunset, we had a blast taking pictures and soaking up the amazing feeling of being all alone in a vast space. To read more about our trip, click here. 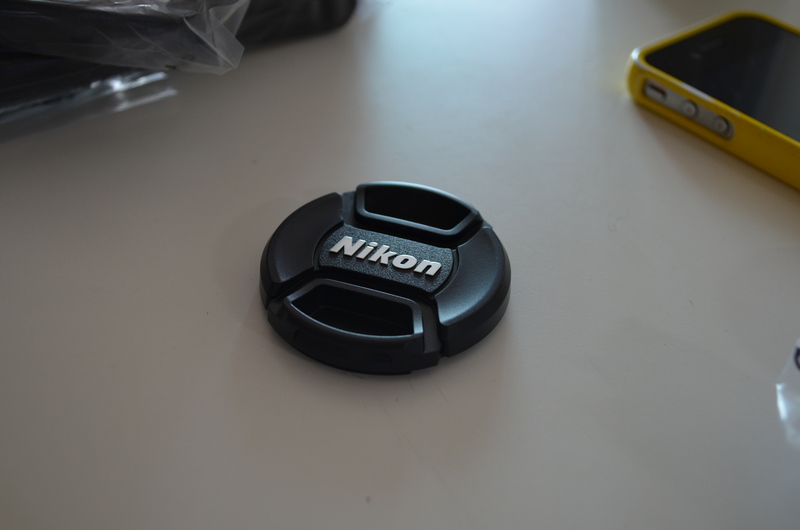 For more information on the Weekly Photo Challenge, click here. In 2010, we rented an RV and drove through Europe for 6 weeks. We didn’t really have too much of a plan, just enter the next city we wanted to visit into the GPS and hit the road. When we left Cannes and were heading to Geneva, Switzerland our GPS said 8 hours. These eight hours ended up being 3 days for us. The path brought us through the most amazing roads I have ever driven on. We were driving through the alps in an RV. 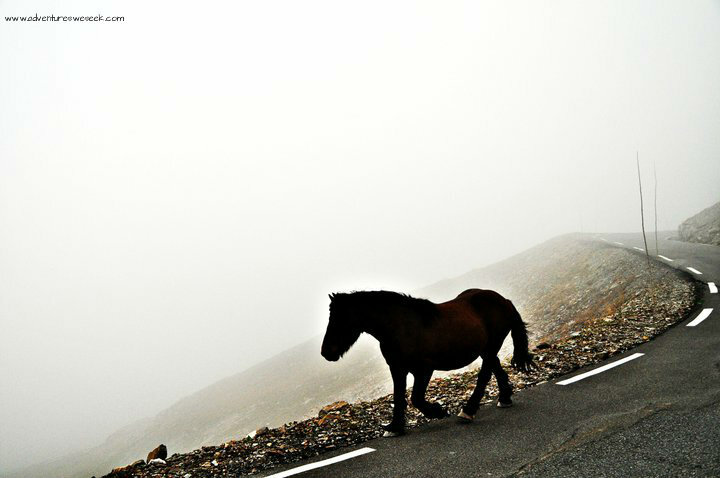 The roads were narrow, there were no guide posts and the fog was unbelievable. We were walking down the streets in Manhattan, NY. It was like one of those iconic moments where your camera takes a picture on its own. Although I have only been to NY twice, whereas my husband was brought up on the Island… I find it as fascinating as most! My mind imagines these crazy stories of the people and night life that takes place in the city. 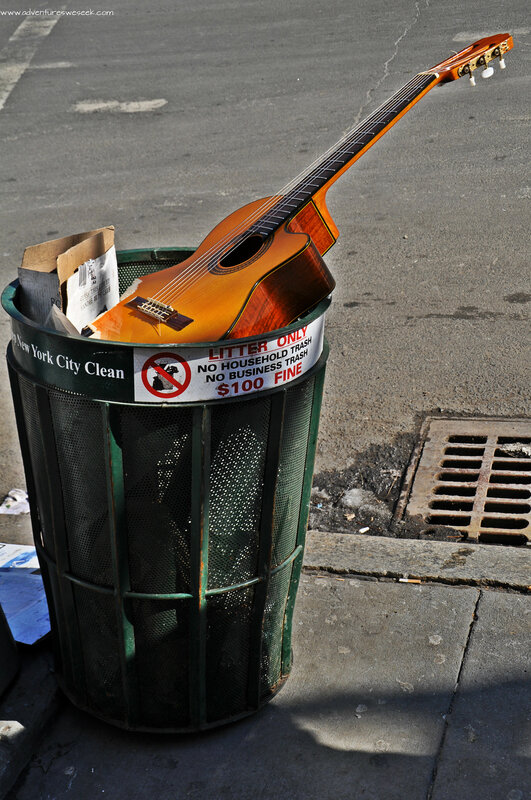 How did this guitar get here? Was it a love serenade gone bad? Or time for an upgrade? Was it a dream made, maybe a small town girl like Coyote Ugly, finally made it in the city and traded in her old model in? The first thing that came to mind when I read this weeks photo challenge was our lives. 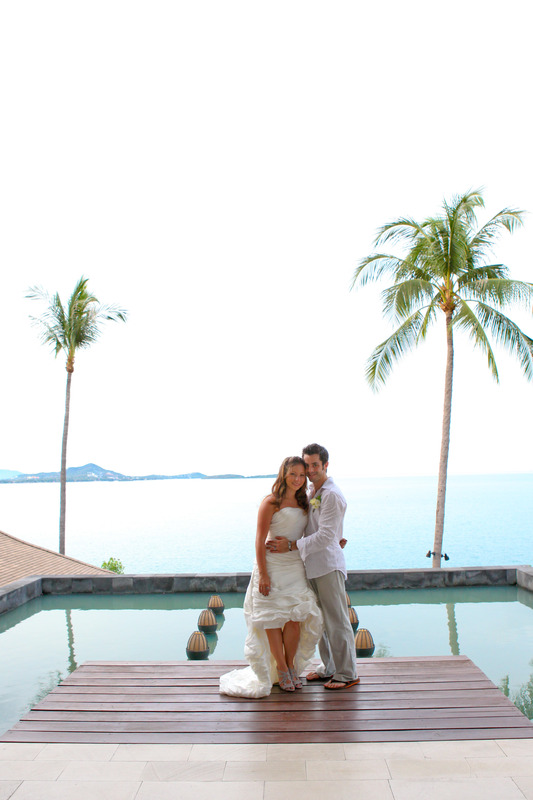 Adam and I eloped a little over 2 years ago at this spot in Koh Samui, Thailand. We eloped at The Kala Samui. You can read more about that amazing day here. To merge is to blur the individuality or individual identity and on that day we created a partnership built on love, unity and a commitment to happiness. I live in Yeongtong-dong in a normal suburban existence. There is nothing that stands out from where I live and how I live from all the other millions of other semi-bored suburbanites who populate the planet. My suburb is different but there is nothing that stands out. I like it this way. If you are reading this from another country many things will amaze you, as Korea can be a visually amazing place. In Yeongtong-dong there are a lot of visually amazing sights, but as I have lived here for some time they have lost their wonder and they are only what surround me on a daily basis. They are normal. I like it this way.